To ensure that your heat treatment system remains fully operationally for the long term, SBS provides the equipment you need for any type of maintenance, including heat exchanger parts, pumps, motors, and other heat treatment accessories. 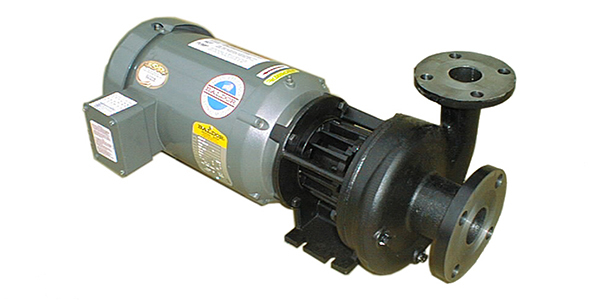 Every item in our selection of heat exchanger parts and pumps has been engineered to satisfy the high-quality, high-performance standards to which we hold all of our products. 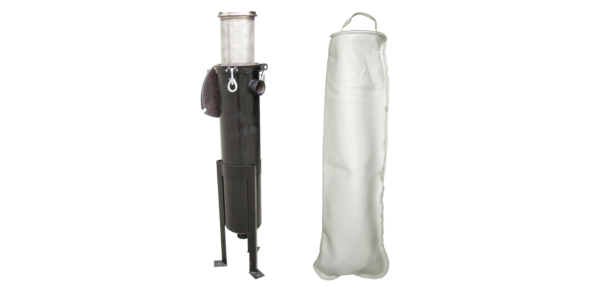 Our inventory includes filter bags, replacement tool tube bundles, pumping stations, and replacement parts for each system we supply. 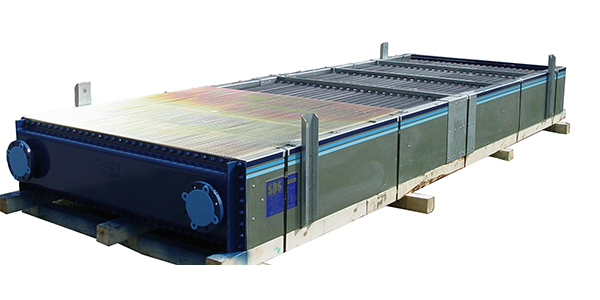 Do you have a custom-ordered heat treatment system that needs refurbishing? No problem! Our engineering team is fully equipped to produced customized heat exchanger parts and accessories that will fit your particular heat treatment solution. If you have any additional questions about our spare heat exchanger parts and accessories, or if you’d like help finding a custom replacement solution, reach out to our team at (880) 662-8776. 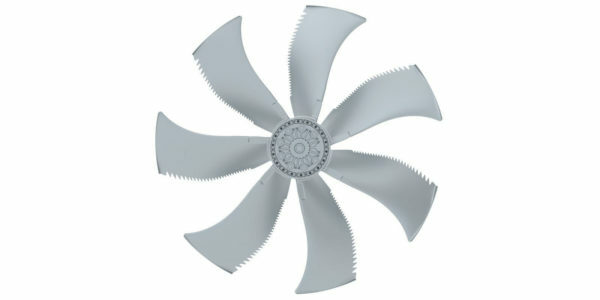 If you currently have one of our products, we have your replacement parts available and in stock. Disposable Filter Bags are available in a number of different materials depending on chemical and temperature requirements. If you’re thinking about replacing your heat exchanger, first look into replacing the tube bundle. 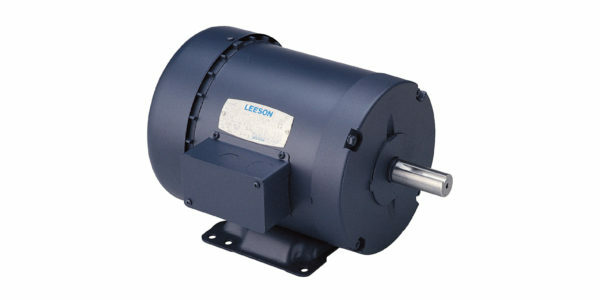 Leeson designed this motor specifically for our Quiet Heat Exchanger class. 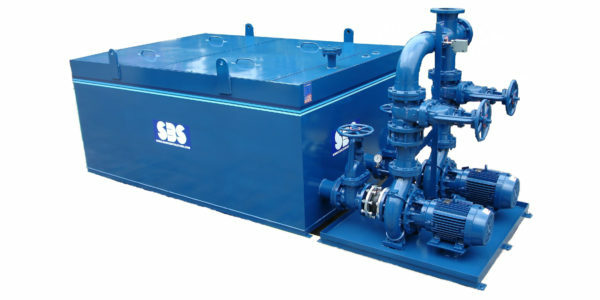 SBS offers a unique line of pumps that can pump fluids up to 650°F. 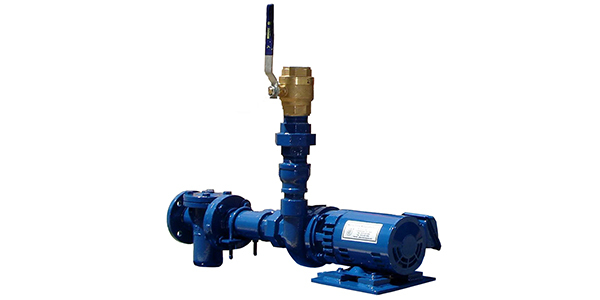 SBS PumpPaks come equipped with a basket strainer, ball valve and isolation valve, ready to be plumbed into your system. Pumping stations are available. SBS can engineer, design, and build a pumping station complete with storage tank for your process needs. 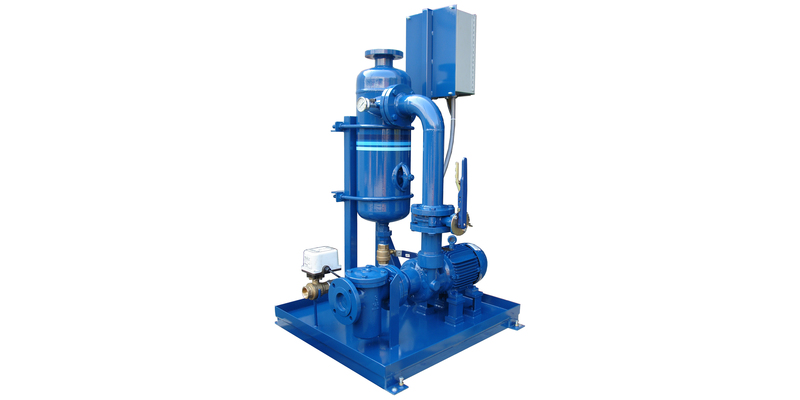 An SBS Tower Scour is a centrifugal separator that filters a flow of liquid by using centrifugal force, without any filter media, to remove 50-micron and larger separable solids from your cooling tower water.